Selecting the wrong medication for a patient can have serious implications. For example, if you have depression, the wrong medication could actually cause dangerous side effects that make you feel worse. 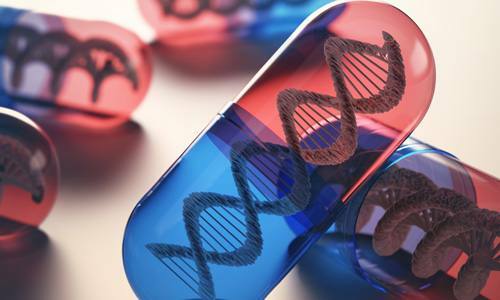 In fact, researchers in the growing field of pharmacogenomics, which identifies drug-gene reactions, have already discovered that an individual’s genetic characteristics can influence how well he or she will respond to antidepressants and many other medications. Investigators in the Mayo Clinic Center for Individualized Medicine have been leaders in making these pharmacogenomics discoveries and developing treatment guidelines for patient care. 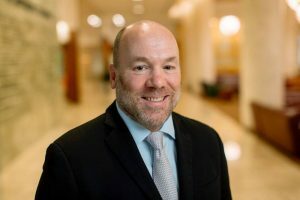 “Up to a third of patients with major depression do not fully respond to antidepressant treatment and many experience serious side effects,” says Mark Frye, M.D., professor and chair of the Department of Psychiatry and Psychology at the Mayo Clinic. Dr. Frye’s comments on using pharmacogenomics to guide treatment for depression and other mental illness are featured in this article by Jennifer Abbasi in the Journal of the American Medical Association (JAMA). As Dr. Frye explains, genomic data from DNA sequencing can be a powerful tool to help physicians provide the best care for patients. “Pharmacogenomics may help inject more science into the art of prescribing,” says Dr. Frye. Depression is just one condition in which drug-gene interactions have been shown to play a role in how well patients respond to treatments. Advances have also been made in the individualized drug therapies for many types of cancer, heart disease, Alzheimer’s disease and autism. Hear leading experts discuss the latest research in precision medicine, including pharmacogenomics, at Individualizing Medicine 2016: Advancing Care Through Genomics. The Mayo Clinic Center for Individualized Medicine, is hosting the fifth annual genomics conference, October 5–6, in Rochester, Minn.